On the edge of the Bruce Vento Nature Sanctuary, located east of downtown Saint Paul, there is an abandoned building that has become the canvas for vandals. 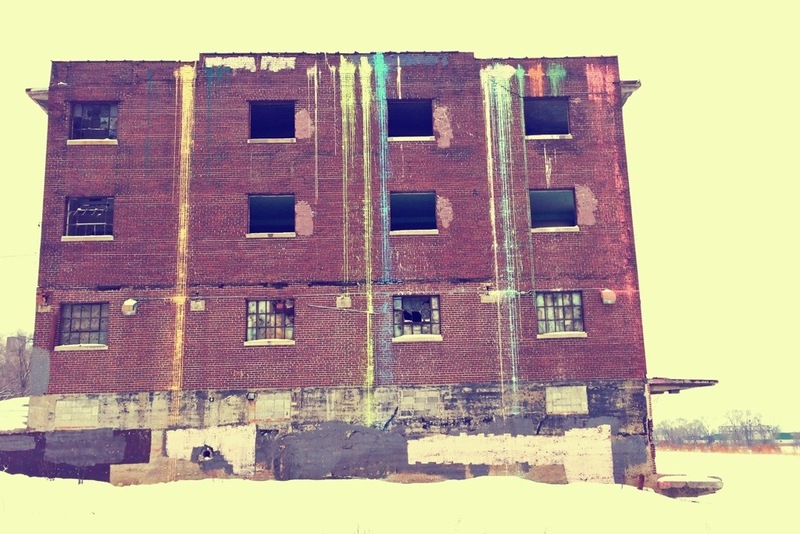 Within the last few years, someone tipped paint cans over the side of the building, letting paint drip down in splendid color. This is day 54 of Photo 365. This entry was posted in Photography and tagged Bruce Vento Nature Sanctuary, Photo 365. Bookmark the permalink.